You’re Invited to a great baseball game! 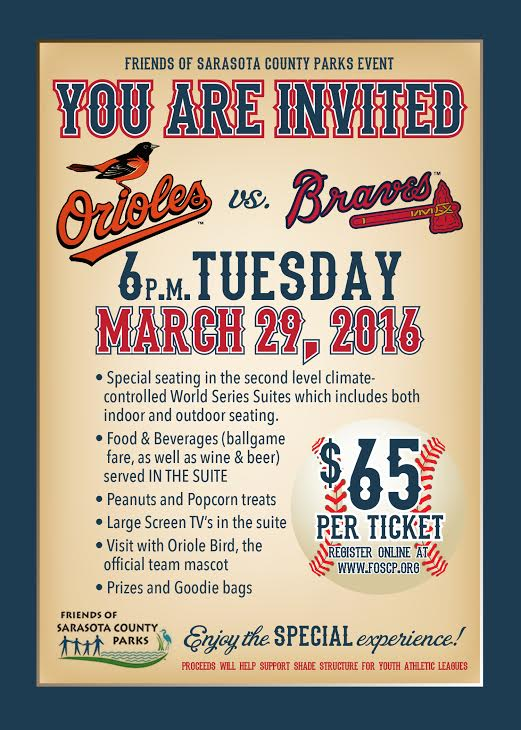 March 29th, Orioles vs Atlanta Braves at Ed Smith Stadium. Watch the game from the World Series Suite, Enjoy a Ballpark Fare Dinner and special treats. Limited number of tickets available for evening event at www.foscp.org. 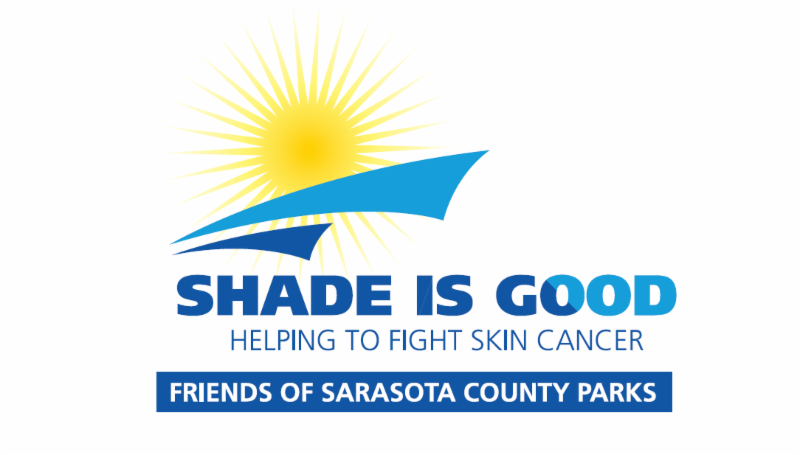 A portion of the ticket donation will support Shade is Good — the Friends’ initiative to purchase and install shade structures at County athletic fields and recreational areas. 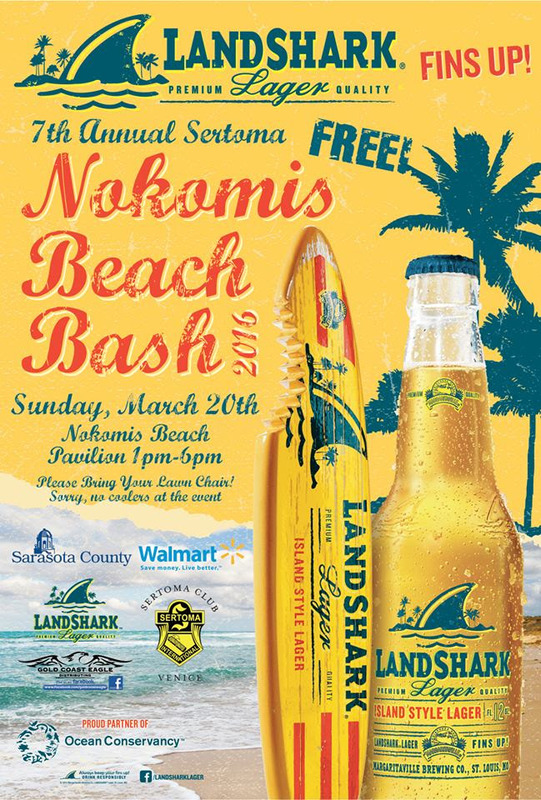 Come out to Nokomis Beach on Sunday, March 20th for the 7th Annual Sertoma Beach Bash. Public is welcome, 1 pm to 6 pm. And on April 15-16 the Friends will have a display booth/tent at the SunCoast BBQ and BlueGrass Bash at the Venice Airport festival grounds. We can use everyone’s help for two-hour shifts — everything is free to us. We are expecting over 10,000 people so it will be a lot of fun. 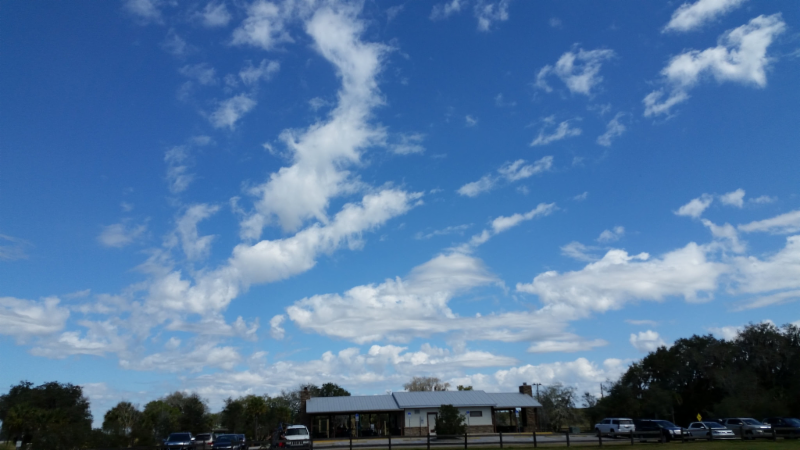 The Phillippi Farmhouse Market had its best day ever in February, and it keeps expanding! Visit Wednesdays from 9-2 pm for the freshest food.The Englewood Farmers Market is open and humming each Thursday for the Season, 9-2 pm. Shade is Good is in start-up mode. We are deeply grateful to our early crowdfunders!Thank you!